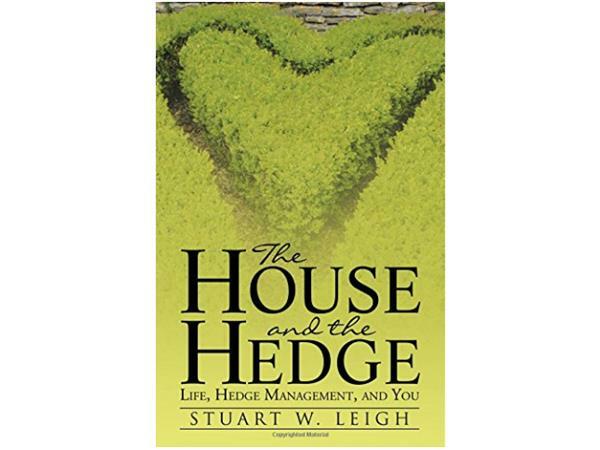 The inspiration to write The House and the Hedge came from an amazing realization of God's infinite love at the age of fifty-five, after living a lifetime filled with doubt, a poor self-image, and anxiety. After experiencing this epiphany and sharing the experience with others, there was a realization that a significant number of people yearn for acceptance and experience significant self-doubt, which inhibits the joy of living a purpose-filled life. This book takes its readers on a journey to first reflect on the true miracle that God created them to be and that He loves them regardless of their histories or current circumstances. It then brings into focus the infinite love, power, superior intelligence, and creativity of God. Throughout the book, there are self-help sections and techniques that enable the reader to identify those “Hedge” events and people in their lives, which contribute to their barriers to a good self-image and happiness. True and complete forgiveness is a gift that God has given us, and there is a chapter focusing on teaching us to forgive and the amazing release forgiveness gives us to move forward in joy, unencumbered by history. Stuart Leigh is a Christian senior business executive who has successfully managed businesses both in South Africa and the United States. He has graduate and postgraduate degrees in mechanical engineering and a postgraduate degree in business administration. He was born in Johannesburg, South Africa, into a typical middle-class family and is the oldest of four children. Most of his youth was spent in Johannesburg, South Africa, with three years spent in Kitwe, Zambia. Stuart immigrated to the United States in 1998 and now lives in Newport Beach, California, with his second wife. He has two children and two stepchildren-two of whom are married-and two grandchildren.